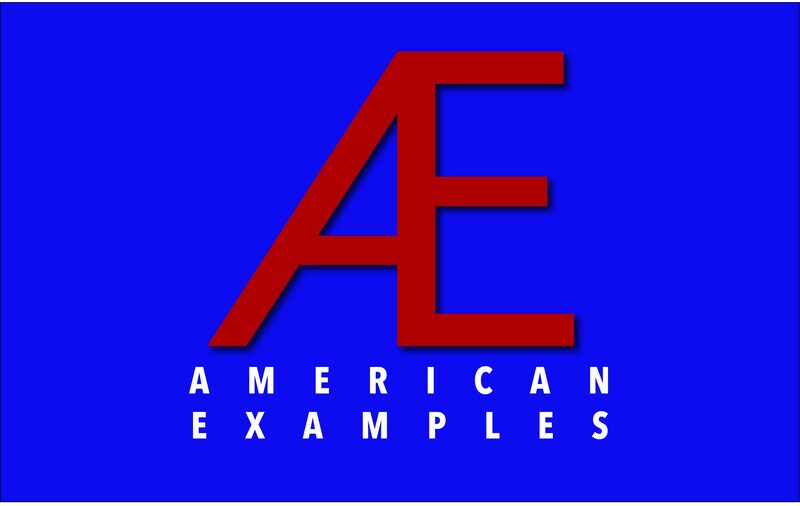 American Examples (AE) is a new working group for young scholars of religion in America not on the tenure track funded by the Department of Religious Studies at the University of Alabama. The working group will meet March 22-24, 2019 on the University of Alabama campus and then again at the annual meeting of NAASR and AAR in the fall of 2019. The workshop will culminate in an edited volume of papers produced by participants that will be submitted for publication in the NAASR Working Papers series published by Equinox. Travel, some meals, and lodging, for the workshop meeting at the University of Alabama will be funded by the Department of Religious Studies and the College of Arts & Sciences. American Examples has funding for two years and will begin with its first cohort of participants in 2019. A second cohort of participants will begin in the spring of 2020. What will American Examples do? Participants in AE will each develop a chapter-length case study from their research that uses an example of religion in America to think through a larger cross-cultural, theoretical argument. The goal being that each chapter will not only tell us something about that particular social formation in America but also point toward larger theoretical insights about religion, culture, social formations, and identities more broadly. The AE participants will meet in the spring of 2019 at the Department of Religious Studies at the University of Alabama for a research workshop where each chapter will be pre-distributed and workshopped among the participants. The workshop will be led by Prof. Michael J. Altman, with the assistance of mentors from the Dept. of Religious Studies. While the focus of the workshop will be discussions of the working chapters, it will also be a chance to build a cohort of early career scholars and introduce participants to the department and its faculty.